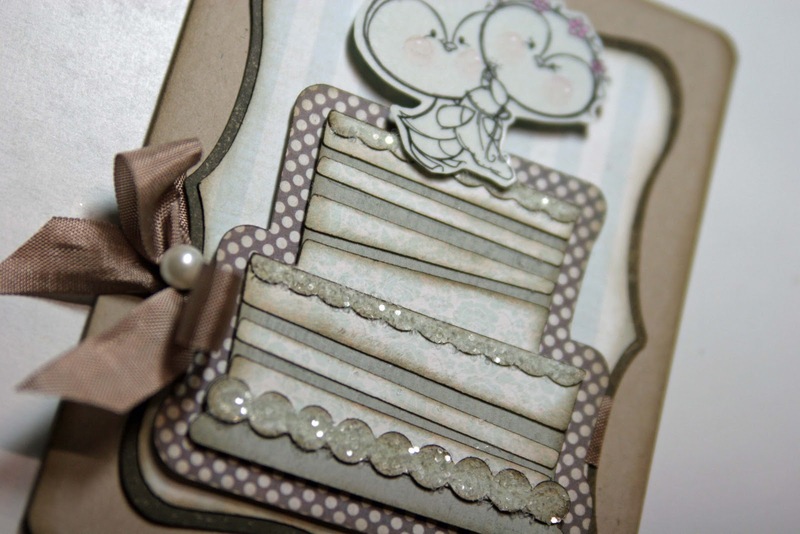 Liz's Paper Loft: Congratulations Wedding Card! Happy Tuesday, I have a super quick post for you today, since I have to be at work today! I hope you had a chance to see my video yesterday on how easy EAD Designs Vinyl Stickerz are to use! 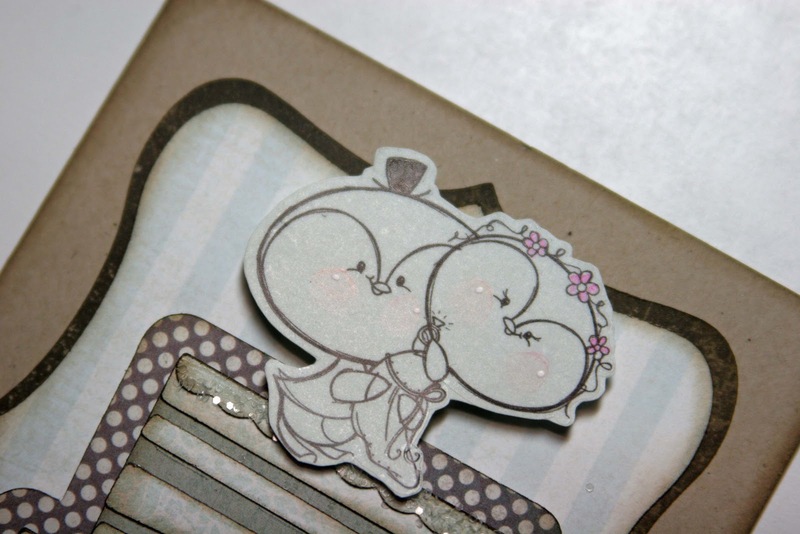 Well today I have a sweet little wedding card using 2 Cute Ink stickerz to share with you! I used a little Copic markers on the cheeks, hat and flowers. 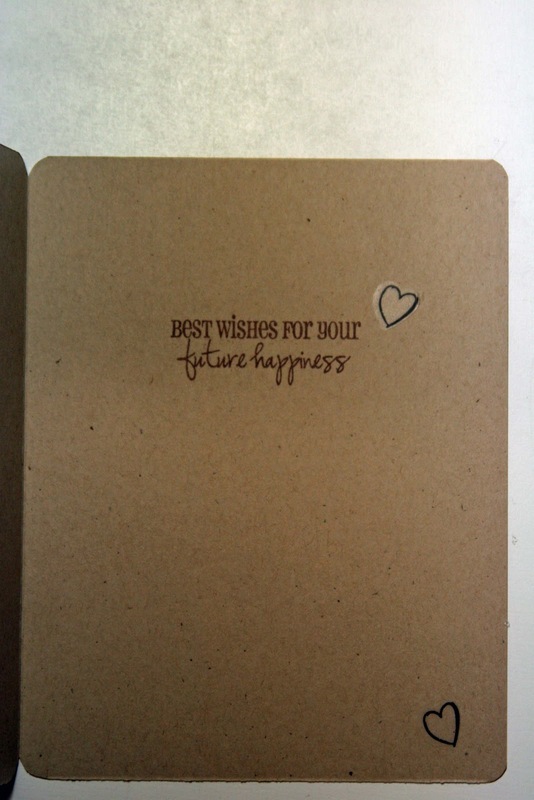 Then stamped the sentiment and added two heart stickerz. What a sweet card! I love the colors, and the little couple is just adorable! The hearts on the inside are the perfect touch with that sentiment! This is so cute Liz! I LOVE this Liz!!!!!! So elegant!!!!! What an adorable wedding card Liz!!! I love this card Liz! It's absolutely adorable! 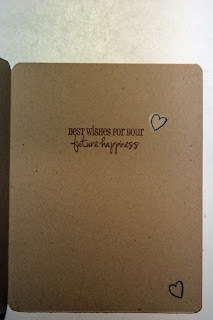 I havent been blog stalking in a while since the holidays, but so happy to be back gleaning awesome inspiration like yours! Announcing My Winner For MCT and More!!! My Creative Time's January Release Blog Hop! My Creative Time January Sneak Peek ~ Day 4! My Creative Time January Release ~ Day 3! My Creative Time January Release ~ Day 2! MCT~ January Sneak Peek ~ Day 1! EAD's Color Challenge and More! 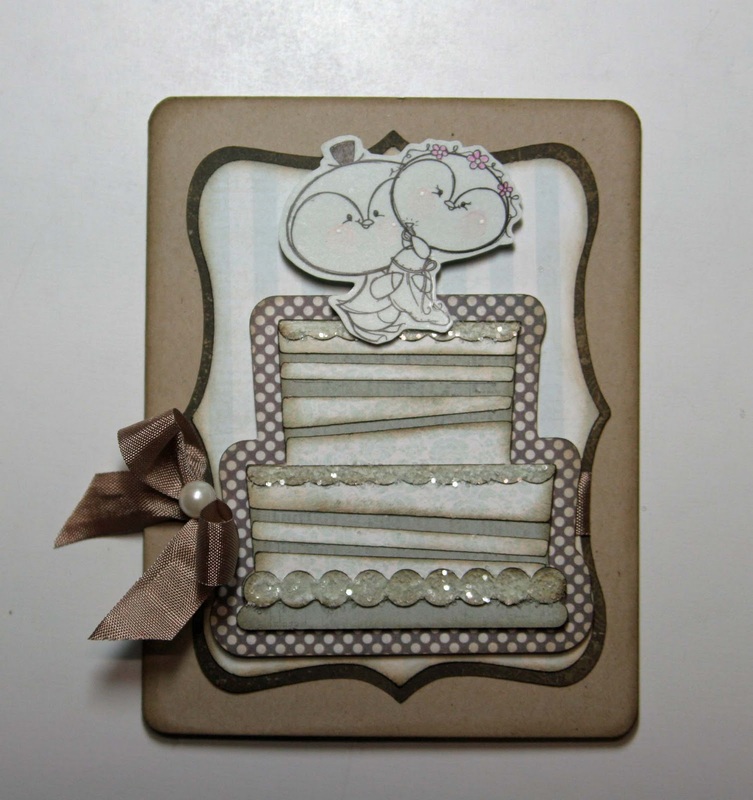 EAD Designs Monday Hop ~ Happy Birthday Card! Houston We Have a Winner!! My Creative Time 3-D Wednesday!